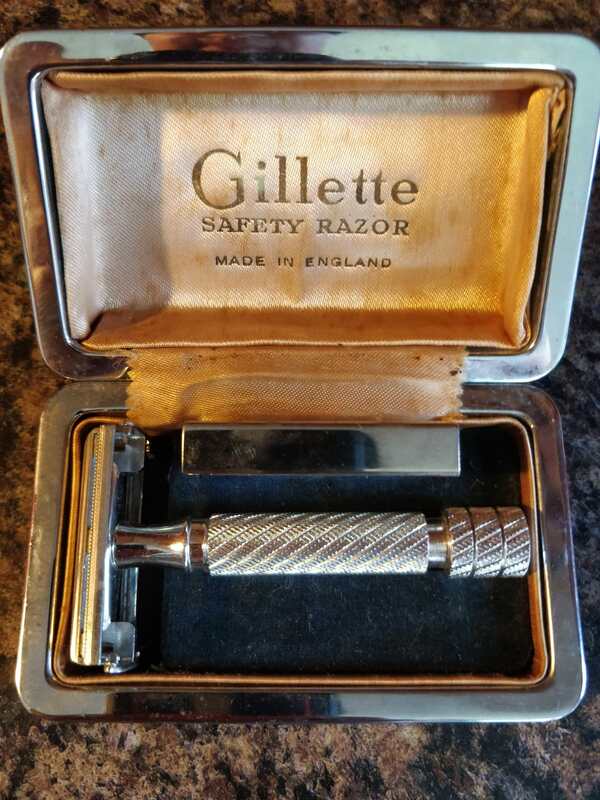 Looking to move this razor. Good condition with some minor playing loss inside the grooves of the handle. The case doesn't not clamp shut but overall in decent shape. The tto mechanism works well. No lazy doors . 119 shipped. Any questions ask away! Will post up more pics when I can.